From all accounts, there are a lot of Americans interested in buying a home this year. Whether it’s because of sustained job market improvement or mortgage rates that remain low compared to where they’ve been historically, home buyers are ready to buy. However, in many markets, there are too few homes available for sale to accommodate the level of buyer interest. Because of this, home sales numbers may start to reflect the imbalance. For example, the National Association of Realtors’ most recent Pending Home Sales Index shows the number of contracts to buy homes last month was down 0.8 percent from the month before, marking the third consecutive decline. Lawrence Yun, NAR’s chief economist, says supply is the issue. “Buyer interest is solid, but there is just not enough supply to satisfy demand,” Yun said. “Prospective buyers are being sidelined by both limited choices and home prices that are climbing too fast.” So what does that mean for buyers this summer? 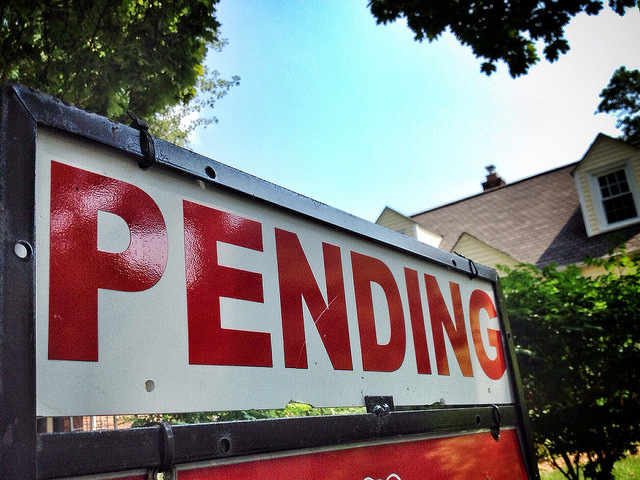 Simply put, home buyers should expect to find competition for available homes. That means, buyers need to be pre-approved, prepared to make a strong offer, and ready to move quickly when they find a home that matches their needs and goals. More here.